Mazda will notify owners, and dealers will replace the front body control module with a new module which uses an improved wiper relay design, free of charge. The recall is expected to begin June 3, 2019. Owners may contact Mazda customer service at 1-800-222-5500, option 4. 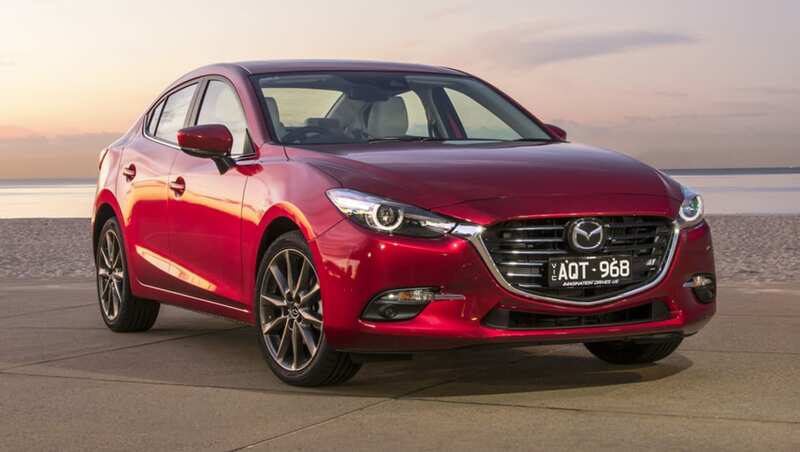 Mazda's number for this recall is 3219D.